This Spectre Intake Coupler connects two 3 inch outside diameter components or air intake tubes together. 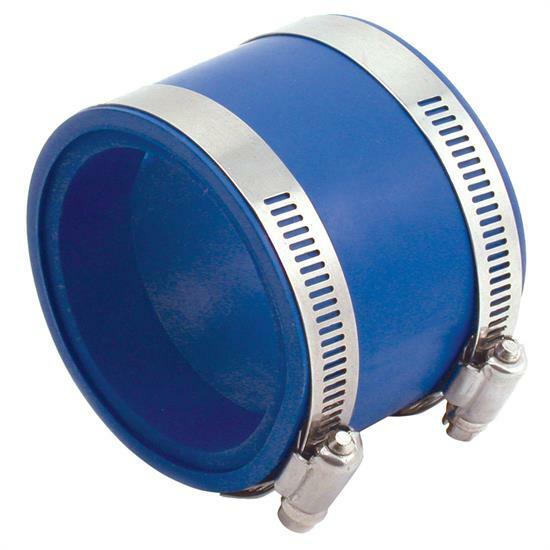 This intake coupler is 2-1/4 inches in length and made from blue PVC and comes complete with 2 stainless steel worm gear hose clamps. Not suitable to be installed on pressurized components such as turbocharger or supercharger outlets.